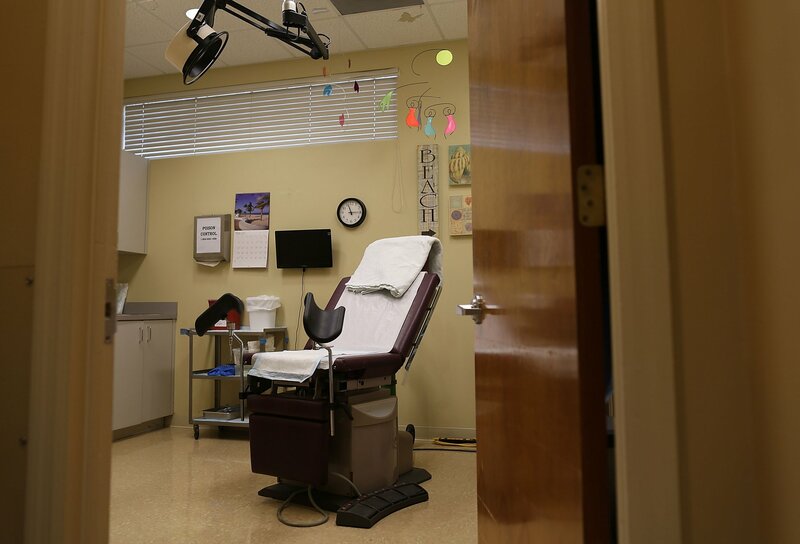 Florida legislators are pushing for minors to get their parent’s permission before having an abortion, leaving those who can’t, to plead their case before a judge. But, when the trajectory of a pregnant teenager’s entire life rests with a court’s subjective decision, it can make them question their self-worth and for some, prompt suicidal thoughts. The year Kristen Erichsen turned 15 years old, she and her mother had been evicted three times. 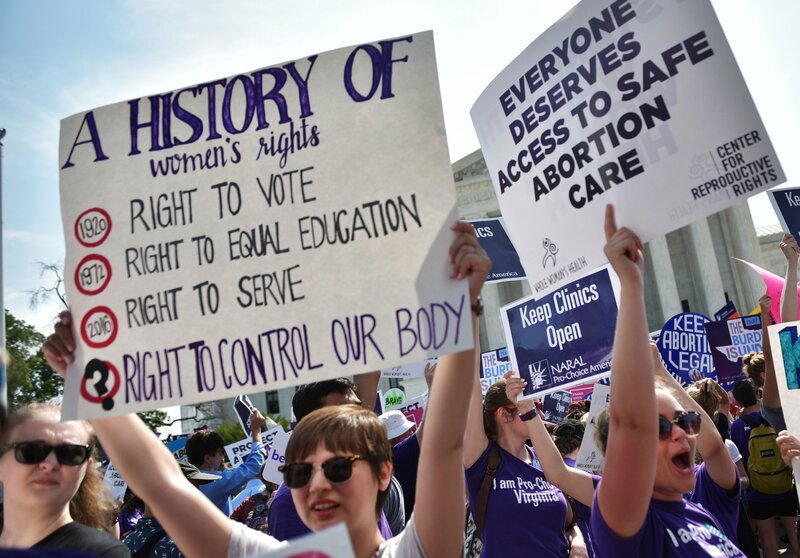 She didn’t know how to drive a car, to say nothing of navigating Florida’s legal system, but when she called Planned Parenthood to schedule an appointment for an abortion, she was told she had two choices, tell her mother or go before a judge. Florida was, and still is, a parental notification state, which means before a minor can have an abortion, their parent or legal guardian must be informed. Teens who aren’t ready to become mothers and can’t tell their parents have only one other recourse, which is to appeal to a judge for a waiver. Before making their ruling, a judge is expected to consider seven factors, including overall intelligence, emotional stability and ability to accept responsibility. However, now, Florida legislators are looking to take parental involvement a step further and require not only notification but consent before the procedure. First introduced on March 4, the bill passed the Health Quality Subcommittee and is awaiting a vote in the Judiciary Committee. Similarly to Erichsen, Stephanie Loraine grew up in a tumultuous household. It was characterized by food stamps, an abusive father and a docile mother dedicated to her religious beliefs. At 17, Loraine faced two truths, that terminating her pregnancy was the right decision and that she couldn’t tell her parents. After two days spent attempting to get through to a busy hotline, she was given a number for a lawyer, which resulted in a meeting to find out if a judicial waiver was even possible. As the days carried on, she gathered evidence for her case. An ultrasound to prove she was pregnant, a police report to prove her father’s history of child abuse and a written account of her hopes and dreams that didn’t include a child. For Loraine, the inability to see a future in which she was a teenage parent was impenetrable to the point she considered taking her own life before she would bring a new one into the world. It’s been a decade since Erichsen and Loraine stood in a courtroom, hoping a judge would see the potential their lives had if they weren’t forced to carry the burden of an unwanted pregnancy. In the years that passed, Loraine got her master’s degree in social work, became president of the Central Florida Women’s Emergency Fund and shares her own story through We Testify, a program of National Network of Abortion Funds. Erichsen, who saw herself dropping out of high school had she been forced to continue her pregnancy, is getting her Ph.D. in sociology with a focus on education. As teenagers, neither Erichsen nor Loraine could fathom going to their mothers about their decision to have an abortion out of a fear of the consequences. As adults, both Erichsen and Loraine shared their personal experience with the women who raised them and when looking at the situation through a lens of sobriety and compassion respectively, their mothers supported their decisions. Regardless of state laws, the American Association of Pediatrics (AAP) found that minors, who have healthy relationships with their parents, voluntarily involve at least one of them in their decision to have an abortion and Loraine criticized Florida’s parental consent bill for limiting access for “the most vulnerable” teenagers, who could be risking their safety by expressing a desire to get an abortion. “You can’t mandate good relationships between parents and their children,” Erichsen said of the bill. While legislators are ready to put up hurdles for women, Loraine said they aren’t providing instructions for how to jump over them. In her own research, she found many government websites either have out of date information or, at times, nothing at all. Erichsen also called the notion that teenagers aren’t mature enough to make the decision on their own “willfully ignorant” because by applying that logic in defense of a teenager continuing her pregnancy, legislators are saying the teenager is mature enough to be a parent. 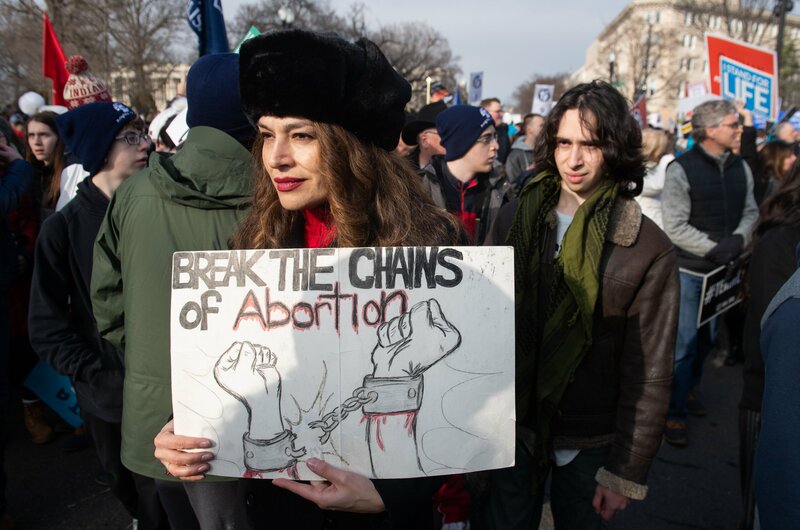 “I wish there was more information out there for 17-year-old me and I wish that the rhetoric around what it means to have an abortion wasn’t so shameful, was reflected in a way that honored somebody’s decision for what it is – a decision about their life – without feeling guilt or shame,” Loraine shared.